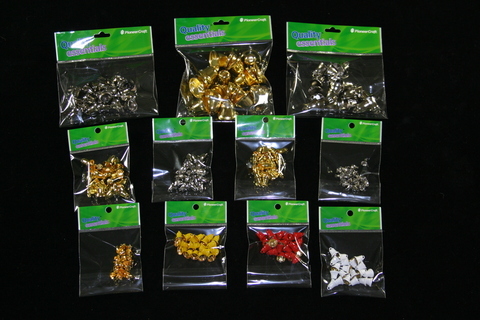 Buy Jingle Bells wholesale in Australia. Jingle bells are enclosed with a cut out hole at the bottom to make a happy jingly noise. True Bells. The True Bell or Liberty Bell is the traditional church bell shape.